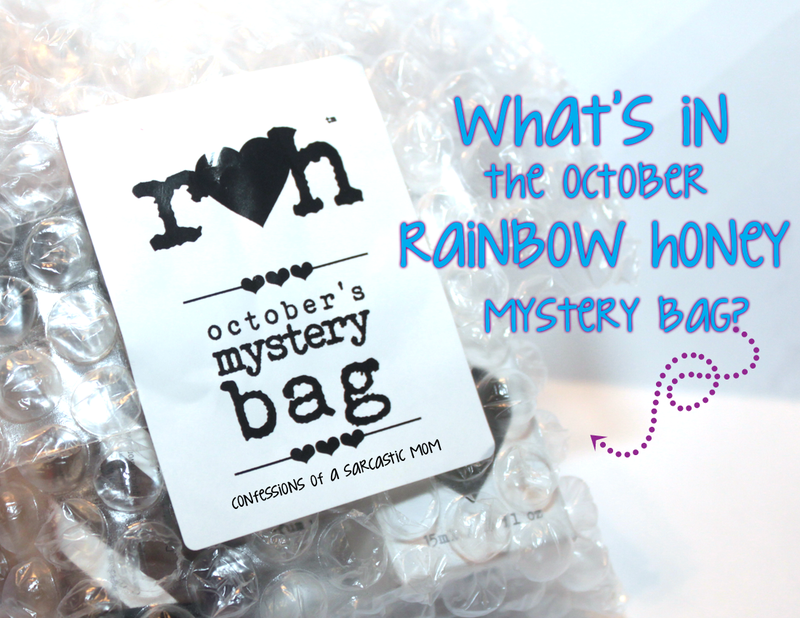 Rainbow Honey October Mystery Bag! 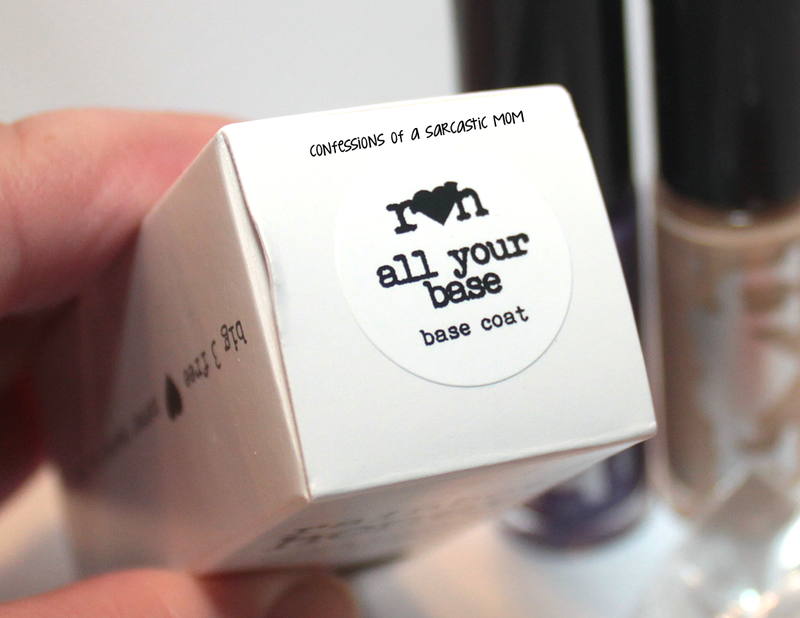 Two polishes, a full-size All Your Base base coat, a perfume rollerball, a flower soap and amazing lip balm! 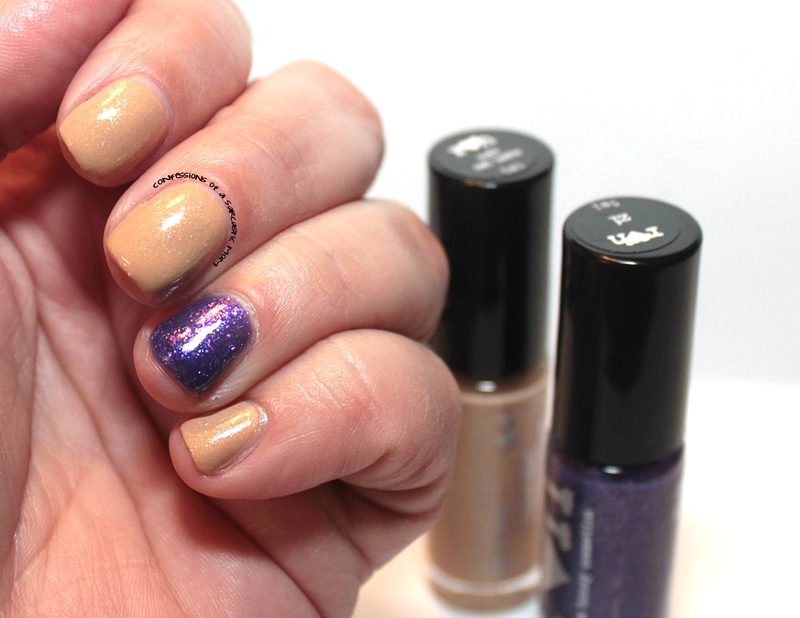 Below are the polishes, Cafe Con Leche, a sparkly, creamy light brown; and Zi, a gorgeous purple glitter. 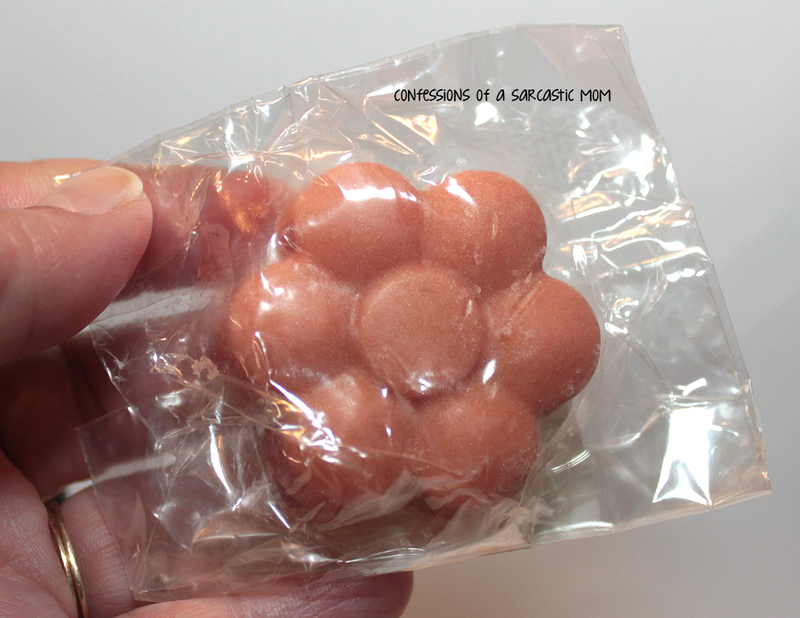 THIS LIP BALM - l'orange ganache. I'm in love with it. It tastes and smells like cocoa. I've kept it in my pocket because I simply want to wear it all the dang time. Have you guys ordered the Rainbow Honey Mystery Bag? You can opt in to a subscription and automatically get a bag each month - $10 for the mini bag; $25 for the full-size bag - or you can order month-to-month. I have opted to just order month-to-month.